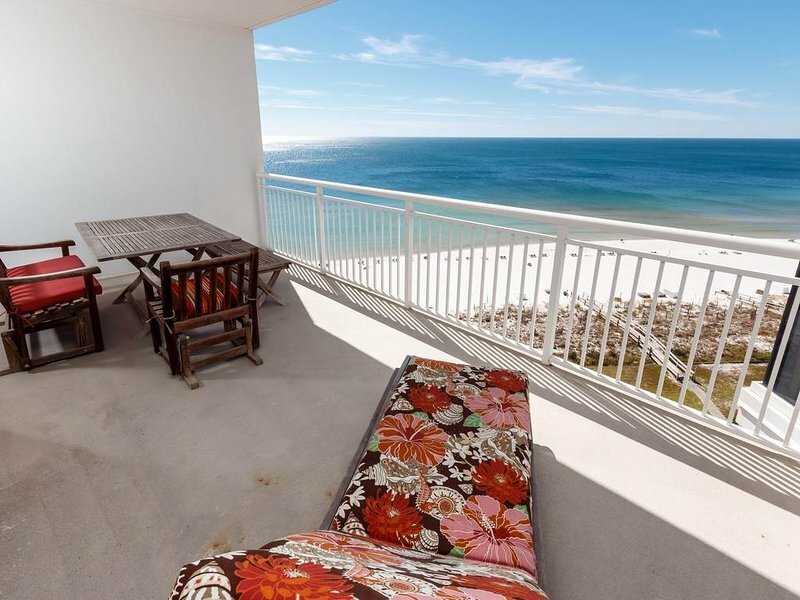 Perdido Key is a barrier island on the Gulf Coast in Northwest Florida, popular for its’ white beaches and emerald waters, beach-combing, fishing and sailing are a part of everyday life. Perdido Key’s unspoiled beaches are the island’s main attractions – with sea oats, bunch grass and beach grass, making it a popular beach vacation destination; the warm climate allows for an abundance of outdoor activities, championship golf courses, bird-watching, deep-sea fishing and nature hikes. For accommodations, choose from nearby national hotel and motel chains, camping or a variety of beach homes for rent by owner and/or management companies. There are numerous venues for nightlife, from family entertainment to a legendary roadhouse, enjoy from a selection of plays at nearby venues or just relax while listening to local musicians. When hunger strikes, enjoy one of many Perdido Key eateries offering some of the best seafood anywhere…fried, grilled, steamed, blackened, etc.